Tucson Daily Photo ~: Charming Cafe - a true treasure! 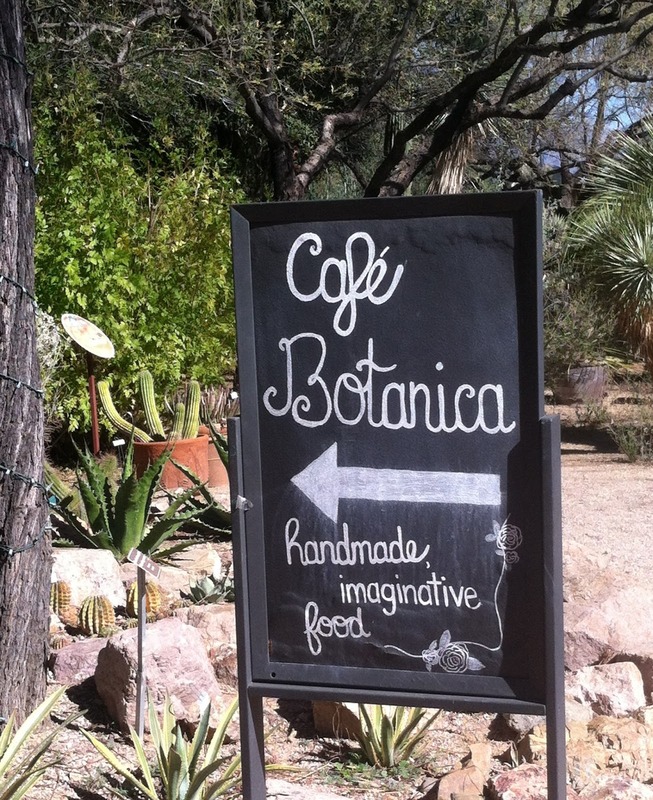 There are so many reasons to go to the Tucson Botanical Gardens and their delightful cafe, Cafe Botanica, is one of them! 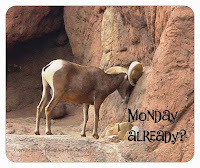 Wonderful brunch and lunch choices and an enchanting setting make this a lovely treat.